Each tablespoon of STEEM peanut butter has as much caffeine as a cup of coffee. Its makers note that it’s perfect for those who don’t want to pay for over-priced coffee, or don’t want to bring an espresso machine with them when they go camping. Critics including New York Senator Charles Schumer argue that it is an irresponsible product – especially since caffeine is being put into something so closely associated with a children’s snack. 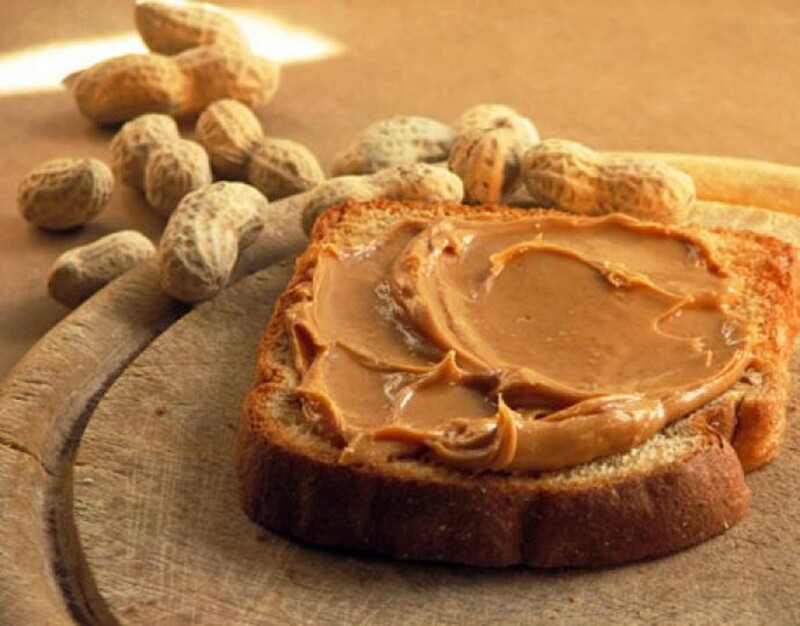 While dogs typically love peanut butter this stuff is also unsuitable for pets. Most animals can’t digest caffeine.